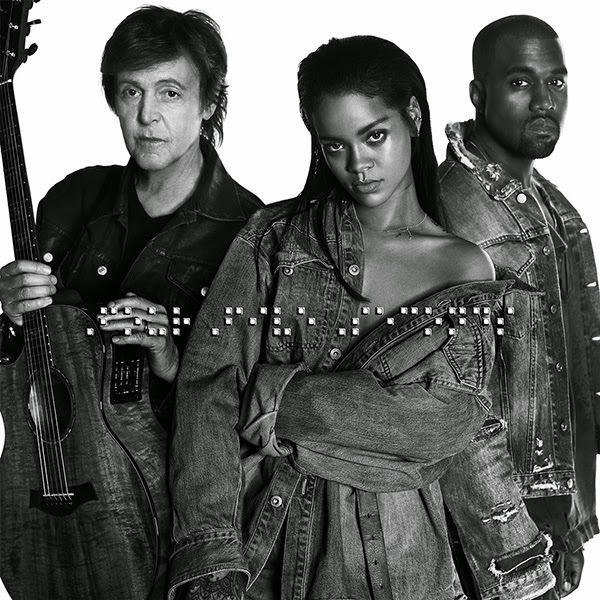 Rihanna's new single 'FourFiveSeconds' is a hit! The song featuring Kanye West and Paul McCartney, debuts on the Billboard Hot 100 at No. 54! The song sold 53,000 downloads, according to Nielsen Music. This is a feat that was achieved in less than two full days on sale! The song is not my cup of tea at all, but I am glad it's doing well. She needs to start promoting so that it doesn't lose steam. Hopefully, if reports are true that she's performing it at the Grammy Awards, this would be a good start. 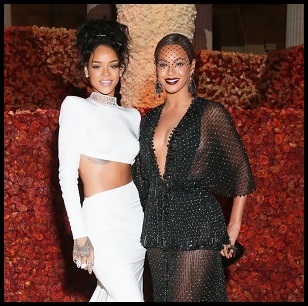 The cut serves as the first single from Rihanna’s next studio album.